In this online ticket shop operated by GetByBus you can buy ticket to domestic long distance bus routes operated by the company AP Varaždin. AP Varazdin is a bus operator based in Varaždin which is located the north eastern part of Croatia, closed to the Hungarian border. AP Varazdin operate national bus route from Varaždin and Zagreb to most larger cities in Croatia. In addition to regular scheduled bus service, the company is also the operator of the city bus network in Varazdin. 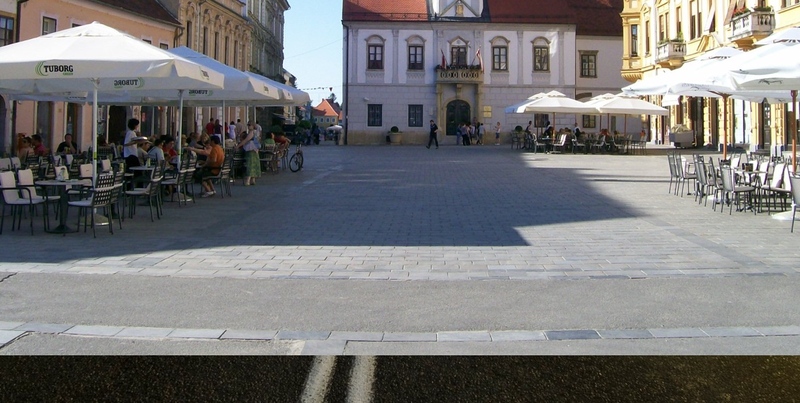 Bus rental for groups travelling to and from Varazdin is also a part of the services offered.